3 Ways to Activate Your Faith for Business Building Success! Keep Building, Keep Dreaming and Keep Succeeding…. I hope that you have been enjoying my blog series: Building Your Child Care Business by Faith. In fact, I hope that you have been inspired to either: Start up your child care business or Keep growing your Business. Moreover, I have found that when we have dreams and goals; thoughts of self doubt or fear will keep us in our comfort zone. Also, Fear of what could go wrong, causes us to shrink back and stay right where we are. I can remember, when I had the opportunity to move my Center into a larger location. I was so excited to finally have a building where I could have infants, toddlers, preschoolers and school age children all in one building. However, when I drove up to the building, I was worried about how I would get 99 kids enrolled in the center and I was concerned about managing more employees. I was so worried about the wrong things. I should have been thinking about how much more money the business would be making and how I was getting ready to meet the need of child care in that community. When your Faith is small, you will second guest yourself or even talk yourself out of an opportunity that is great for your Business. Today I want to share with you, 3 ways to activate your Faith for Business Building Success! Get your mind together! If you tend to talk yourself out of an opportunity, its time to recondition your mind. The moment that those self sabotaging thoughts enter your mind say aloud: I can do this. I will have what I need to start or grow my business. You will find that your thoughts will come in alignment with what you say. Check out your belief system. Do you believe that you can do it? Do you believe that you can handle the success? I know this for sure, we tend to have what we believe that we can have. So if you believe it, you will achieve it! Its time to change the way that you Talk. Eight years ago, I bought a book titled, The Law of Confession by Dr. Bill Winston. That book changed my Life. In fact, after reading that book, I learned that your words create your reality. Also, your life will only go in the Direction of the words that you speak out of your mouth. Now before I speak, I consider the Law of confession in my personal life and in my Business. When I found my dream location, I walked up to the door, I placed my hand on the door and I said: This will be the next home of Learning Days! Within a week, My lease proposal was accepted and we moved in the building within 90 days. As you can see, walking by Faith in Business is a result of things that you cannot see: How you think, what you believe and the words that you speak. Moreover, Faith is simply the substance of things hoped for and the evidence of things that you cannot see. So what are you hoping for? I shared those Faith building principles with you, to get you motivated to Do Business by Faith. Furthermore, I believe that it is your Faith that will empower you to Succeed in Business! If you have a dream of starting-up or expanding your Child Care Business, I would love to be your coach. Be sure to contact me soon to schedule a coaching session. Click here. Feel free to leave a comment below if this blog series as inspired you! Do you have plans to expand your Child Care Business? Don’t know where to start? Are you afraid of what comes with Business growth? If you answered yes to any of the questions above. I want you to know that I once had plans to expand my Business. I didn’t know where to start and I was afraid of managing more employees. Today I want to tell you this…The best days of your Business will come as you step out on Faith and do what fears you the most. During the entire month of March, I will be coaching on the topic of Business Growth. After all, I have successfully expanded my Business and my Child Care Business is still growing. Most of all, I will be sharing my story with the members of My Mentorship Progam and providing the members with Business Growth strategies. 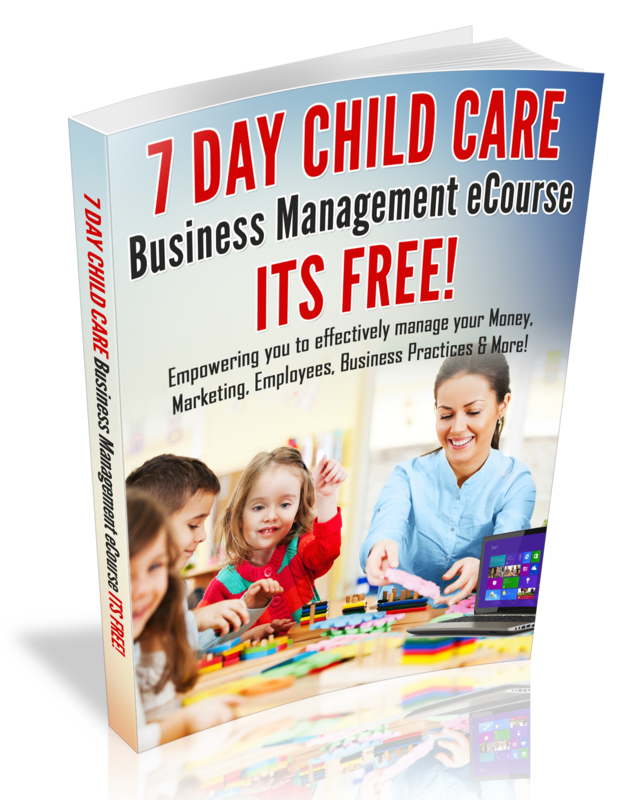 If you have a dream of expanding your Child Care Business? It is time to move in the direction of your Dreams! Sign-up For my Doing Business by Faith Mentorship program Today at www.doingbusinessbyfaith.com.